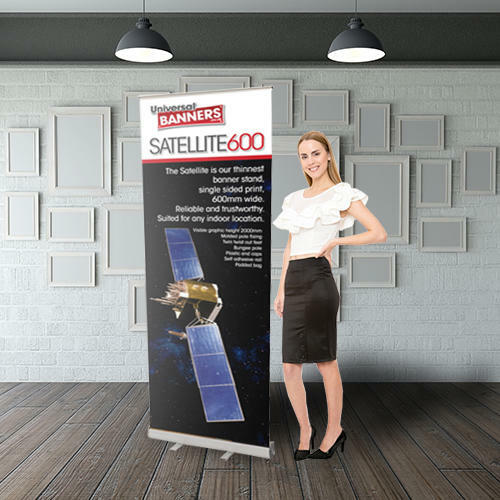 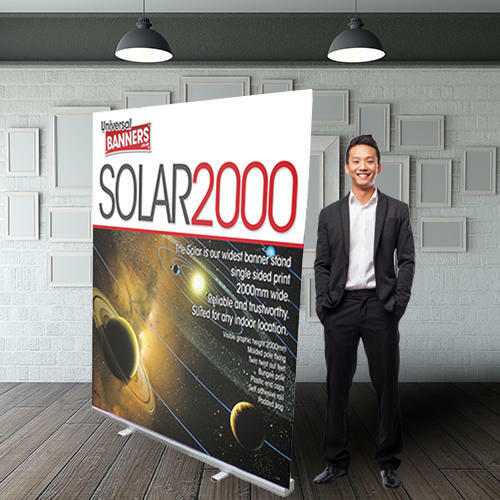 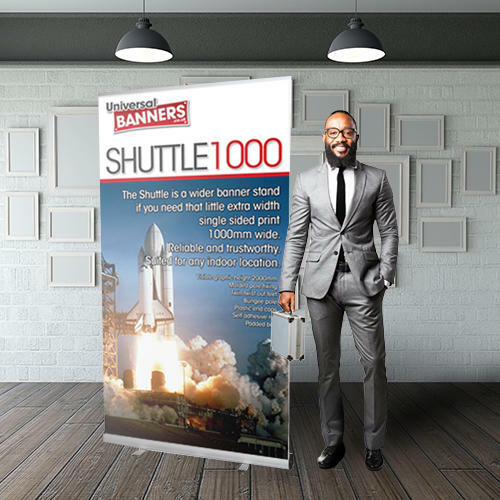 The Satellite is our thinnest banner stand, it is single sided and 600mm wide. 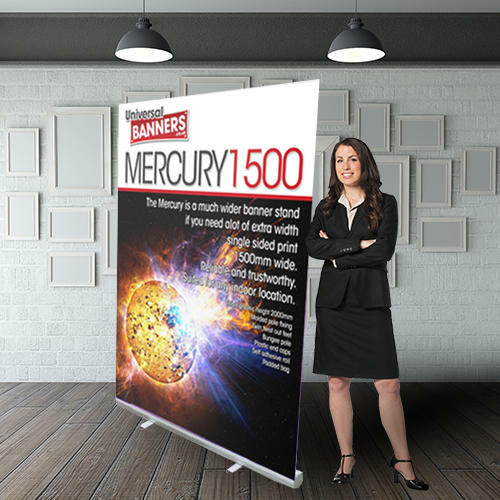 Reliable and trustworthy, printed on high quality, non curl ,stay flat material the Satellite is brilliant for making a large impact when space is limited! 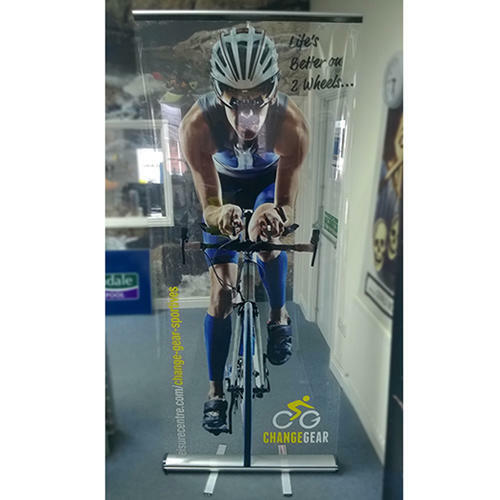 Waterproof printed with fade proof eco-solvent inks.